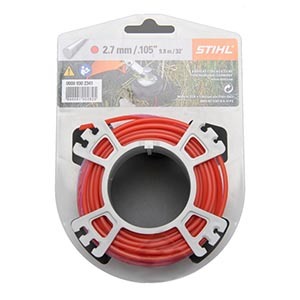 Low noise, high performance mowing line from STIHL. 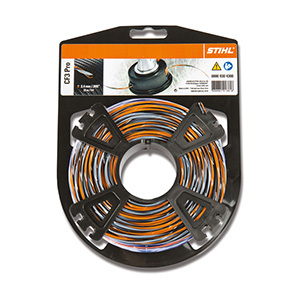 STIHL's CF3 Pro mowing line uses a three-component design with high-quality polyamide allowing it to enjoy longer life and reduced wear. 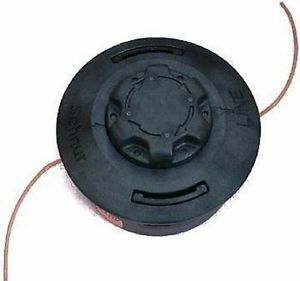 The whistling noise commonly associated with line trimming is reduced courtesy of its twisted shape, while a cruciform profile gives a neat finish and excellent cutting performance. 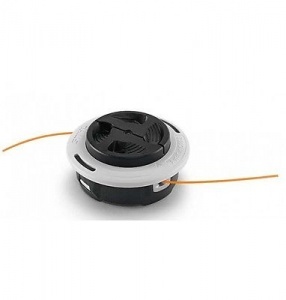 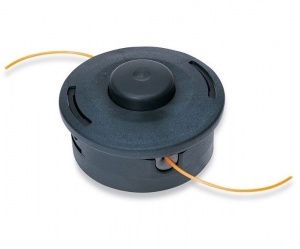 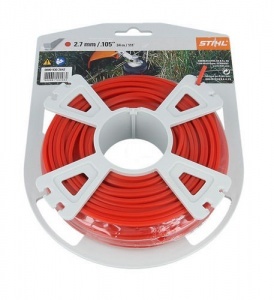 Supplied on a 55 metre reel, this line is 2.7 mm in diameter and is well-suited to the AutoCut 25-2, AutoCut C 26-2, AutoCut 36-2, AutoCut 46-2 and AutoCut 56-2 mowing heads (and others, please contact us if in doubt).